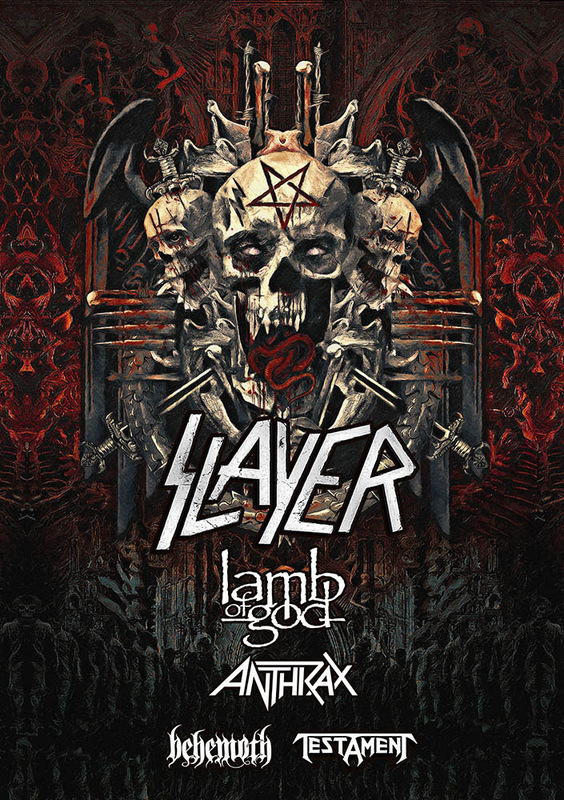 Slayer has announced officially the end of World Tour…The End is near. Is it going to be the final tour. We need to wait for more Information. Keep Checking, MHF Magazine will come back with more details for you.